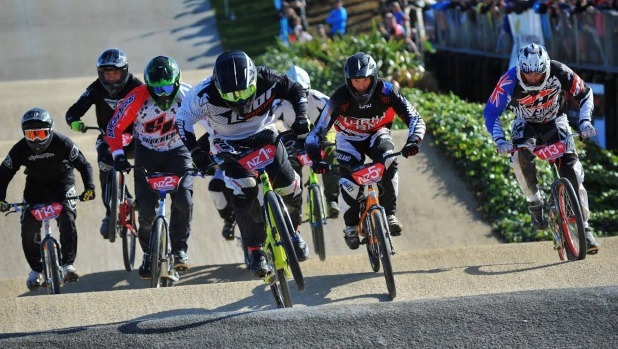 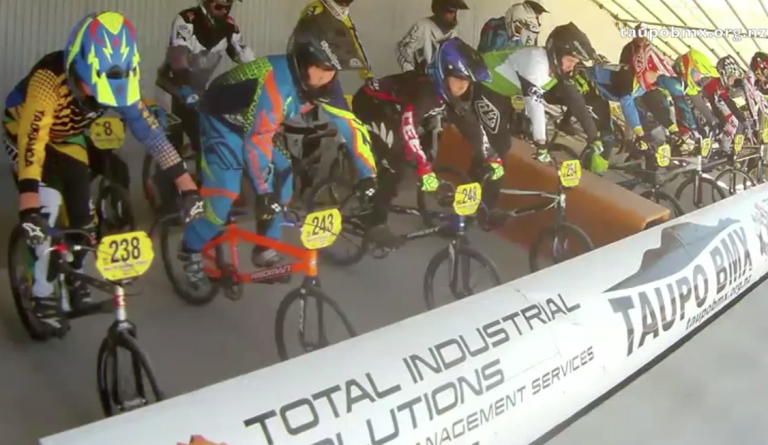 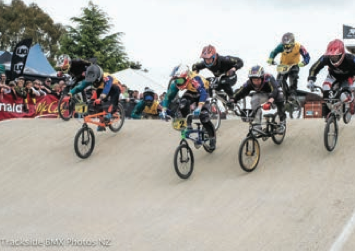 New Zealand’s men’s and women’s BMX teams defeated the Australians in the first of two annual tests. 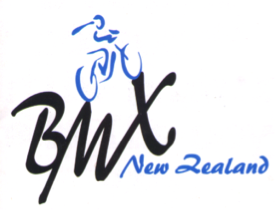 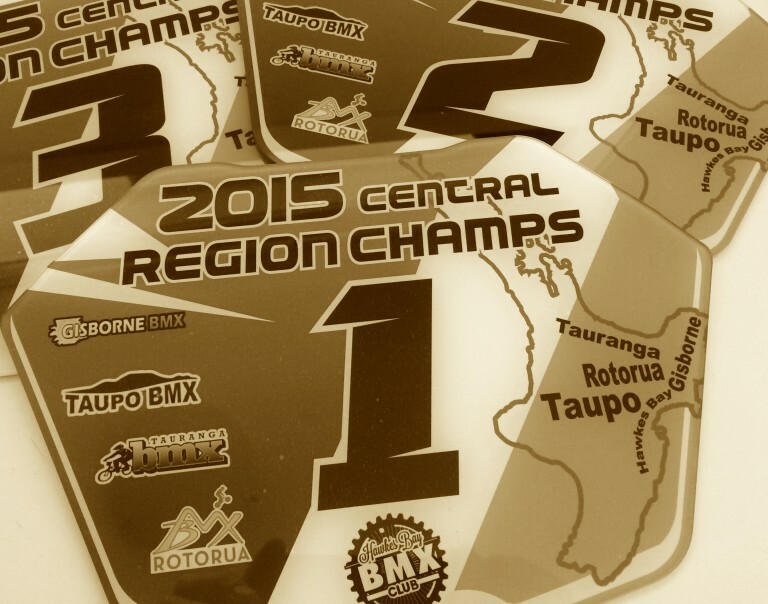 BMXNZ have released the rider list for the 2015 North Island Titles to be held at Taupo BMX Club at Labour Weekend. 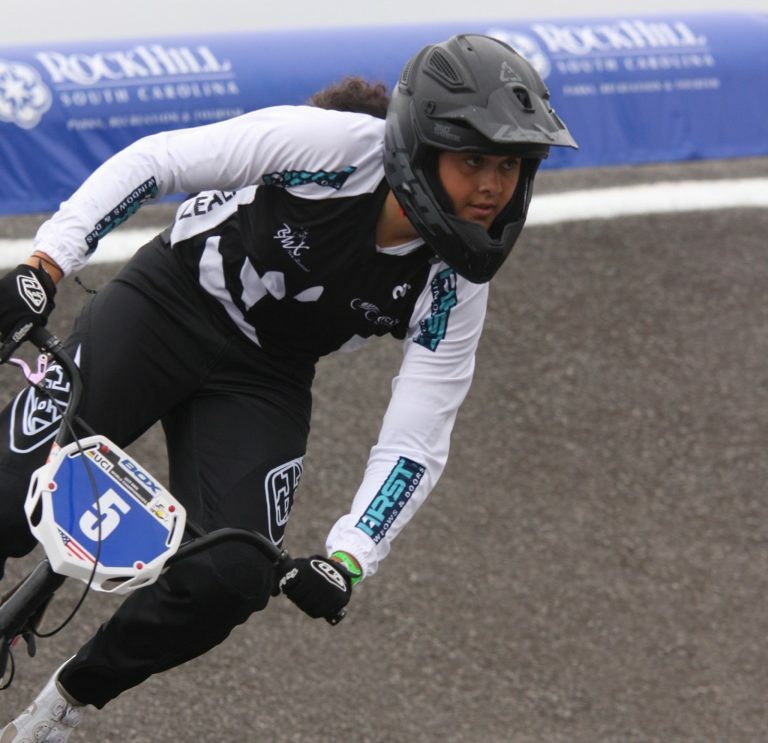 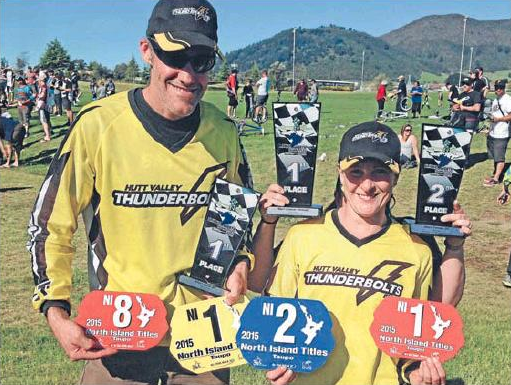 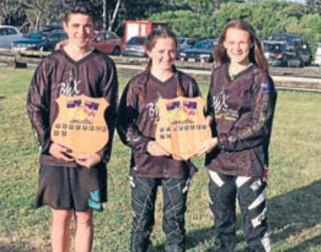 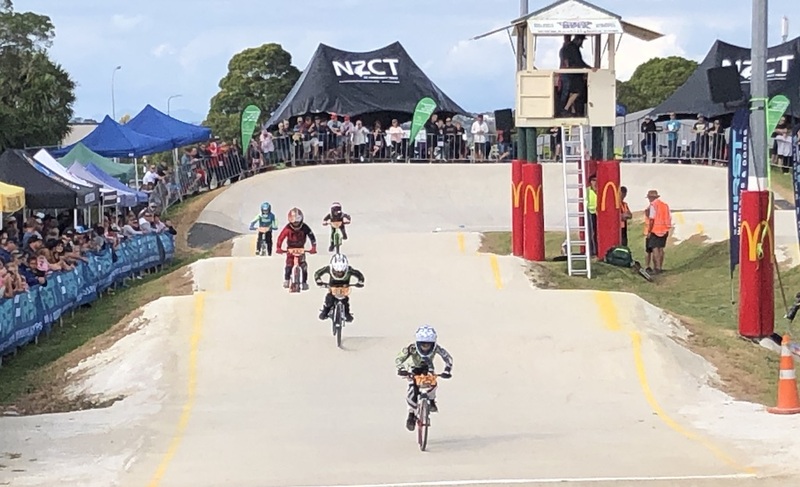 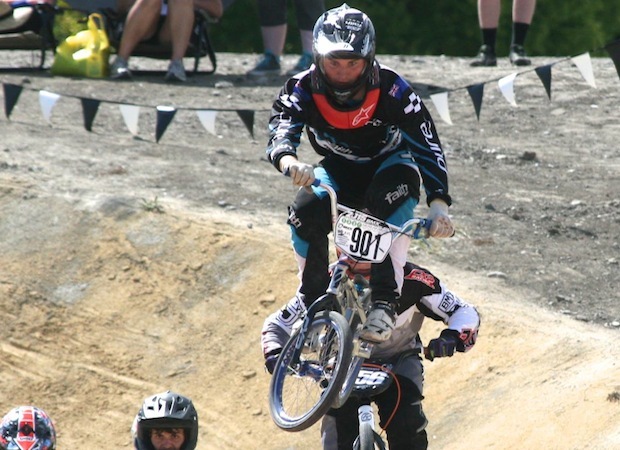 Preparation, planning and perseverance played a major part in a successful Pre Norths Event and Racing last weekend hosted by the Taupō BMX Club. 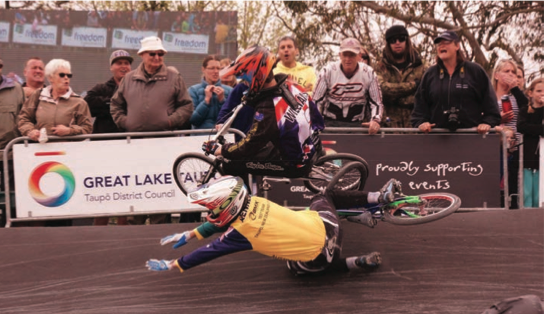 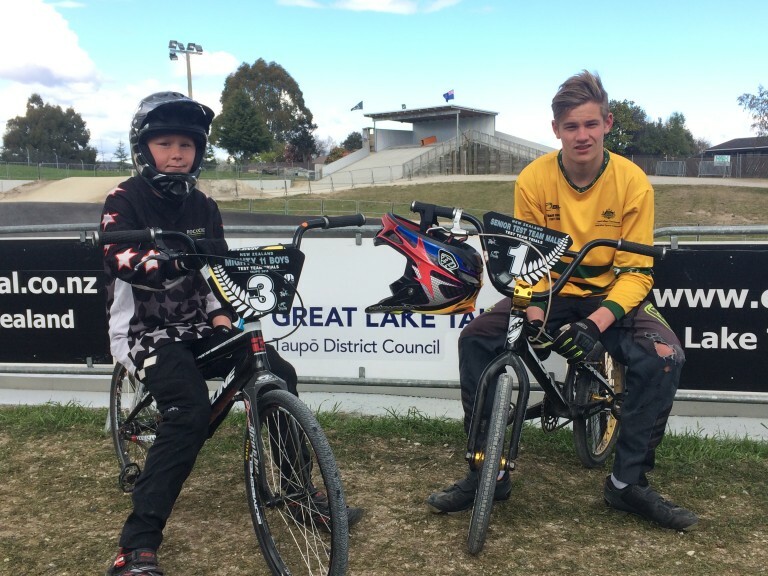 It is with much pleasure that we congratulate the successful BMX New Zealand Test Teams who trialled at the Taupo BMX event on Sunday 27th September 2015.